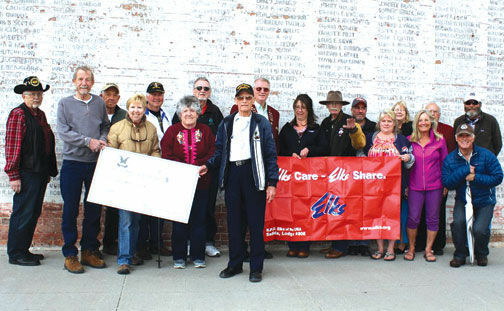 Very happy today to give $1000 to the Alliance Against Domestic Abuse. 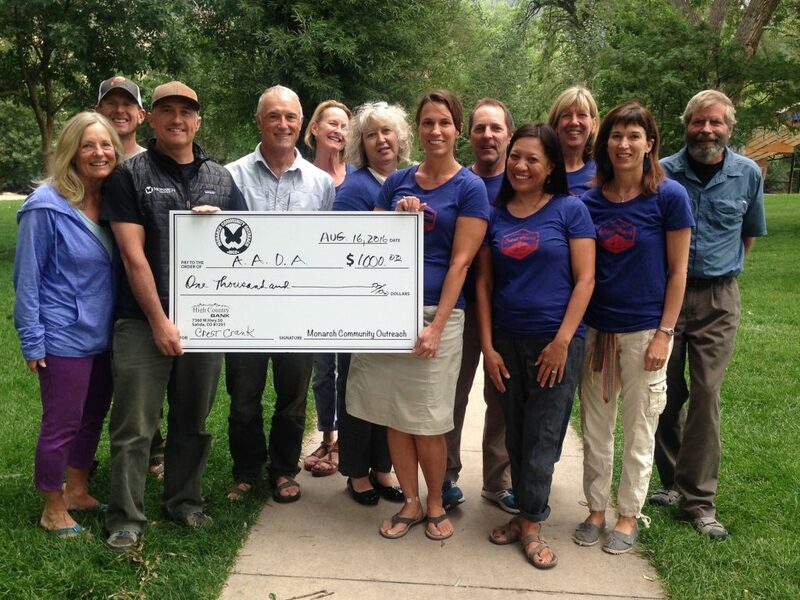 Salida Circus receives $500 for Summer Camp Program! 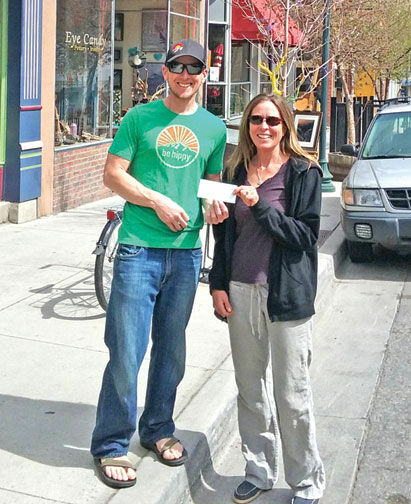 Yesterday we gave the Salida Circus $500 for their 2016 Summer Camp! 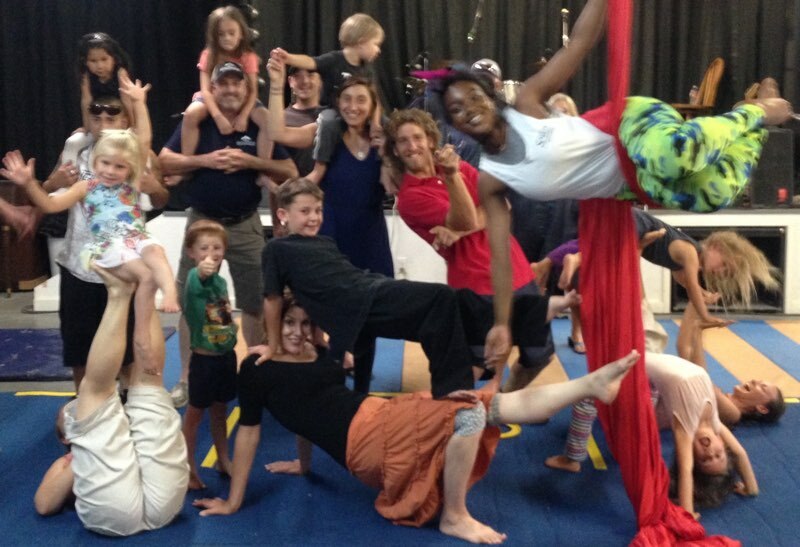 Here some Circus members graciously pose for our camera to show their appreciation. We love the opportunity for photos. Now you can help MCO whenever you make purchases on Amazon. Amazon donates 0.5% of your AmazonSmile purchase price to the charity of your choice. Support Monarch Community Outreach by starting your shopping at AmazonSmile. Get Started! 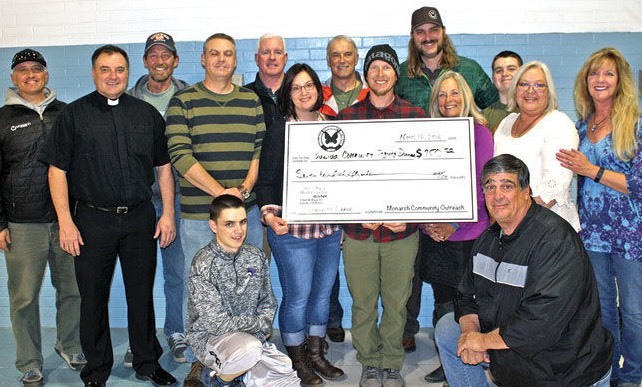 This photo and caption was published in The Mountain Mail on April 20, 2016.